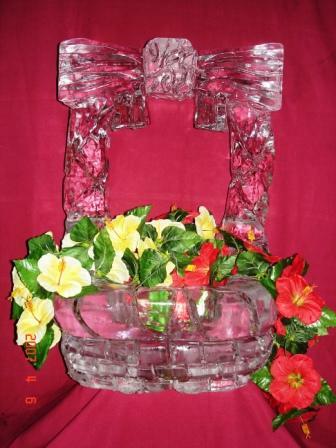 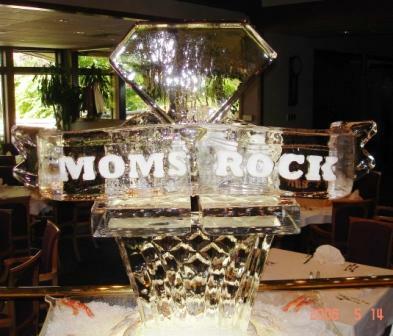 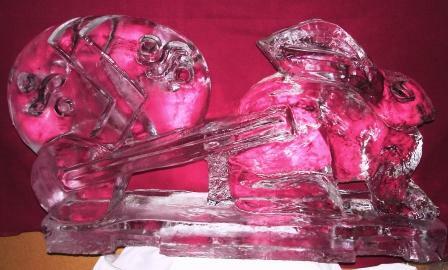 Photos of Ice Sculptures and Ice Carvings for Any Special Occasion, Ice Photo Collection by Ice is Nice. 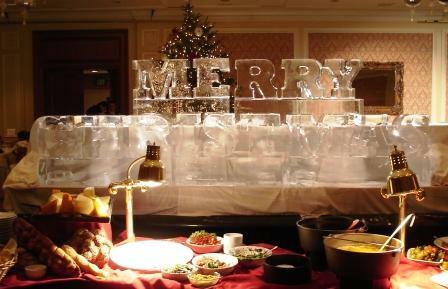 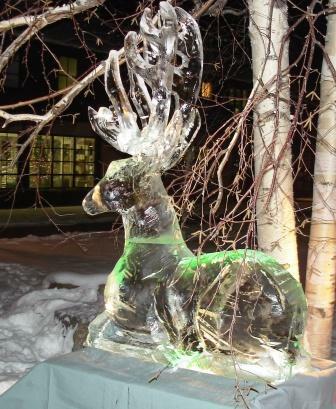 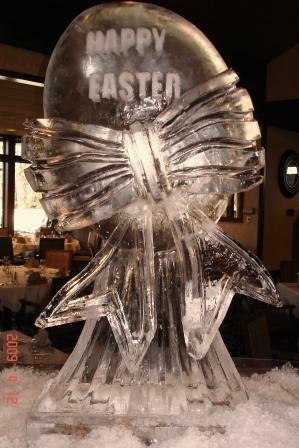 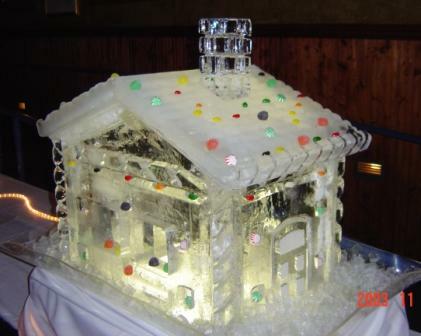 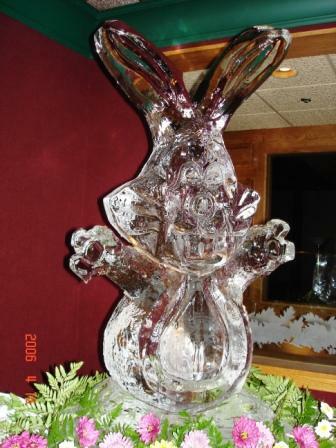 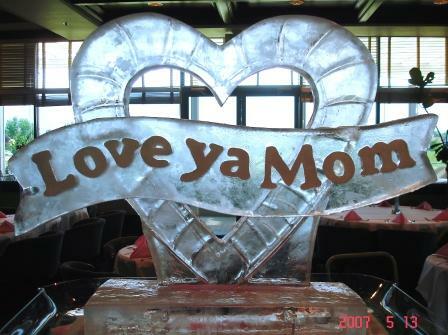 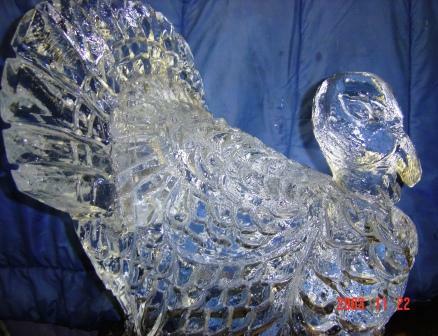 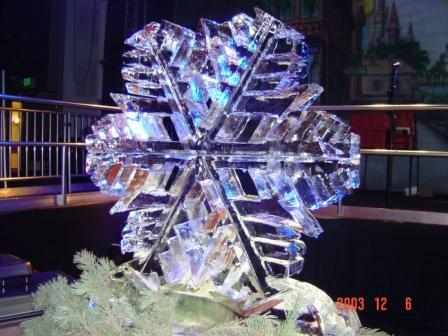 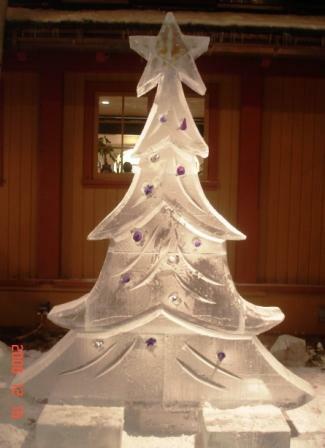 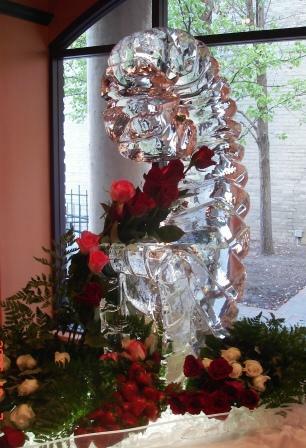 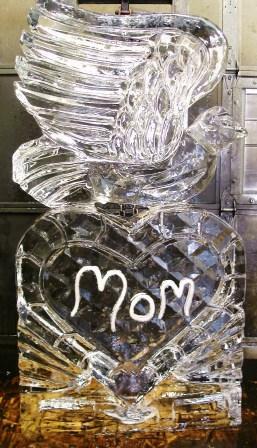 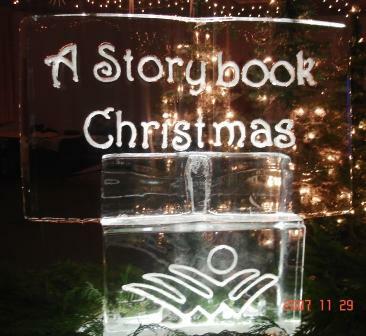 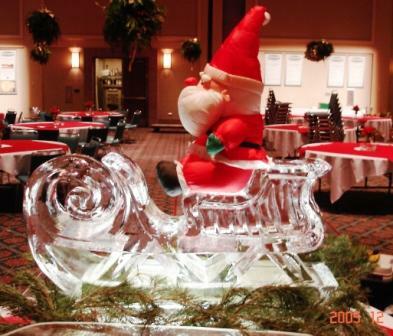 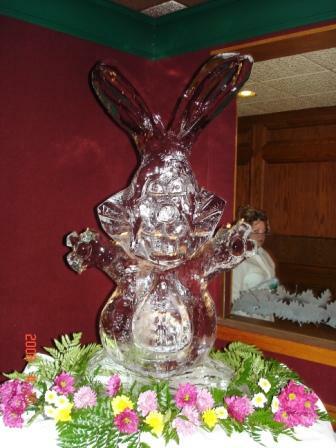 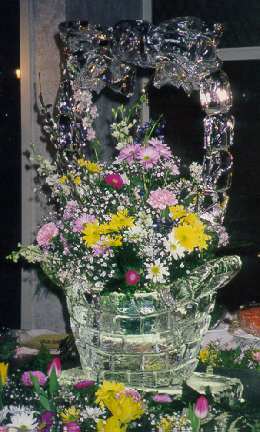 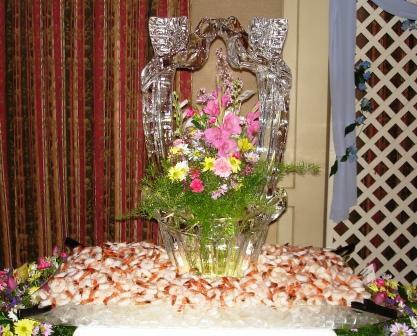 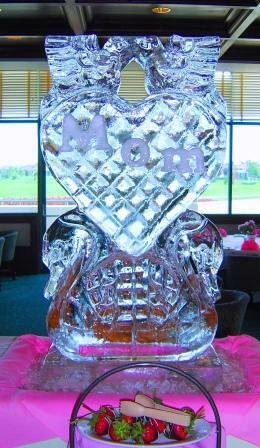 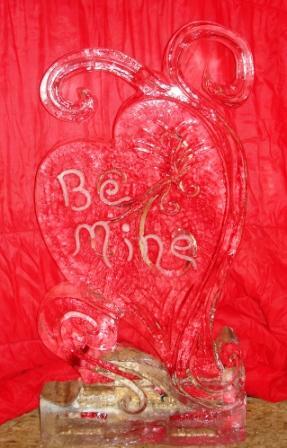 Ice is Nice of Idaho, photos of Ice sculptures and carvings for your wedding, reception or any special occasion. 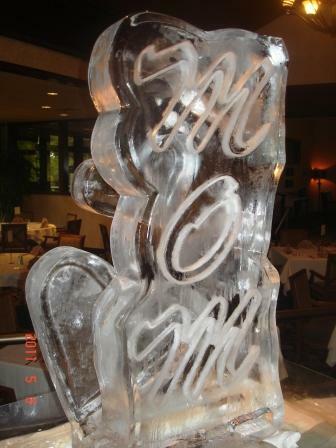 Block ice, single or bulk for your own ice carvings. 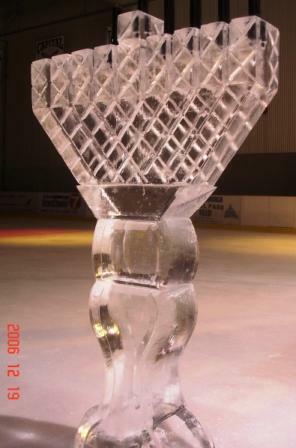 Plain ice or colored ice.